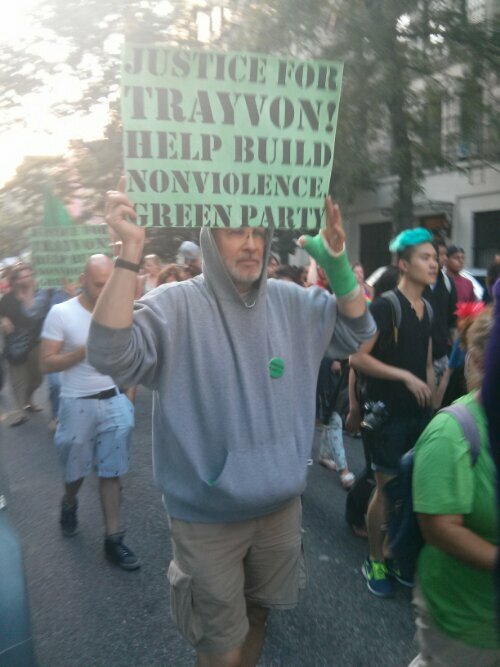 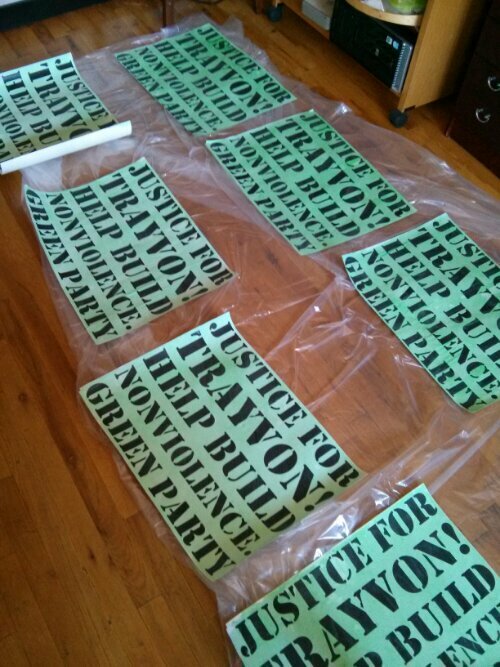 This entry was posted in Actions, Green Politics, Media and tagged Trayvon Martin on July 14, 2013 by Michael ONeil. 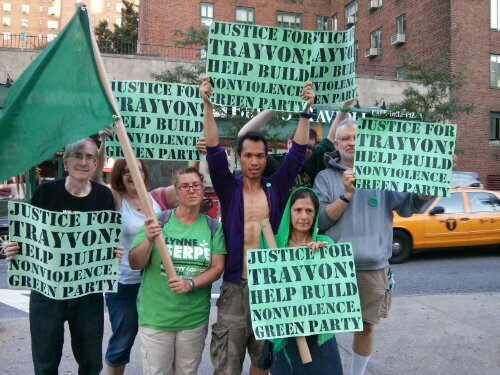 This entry was posted in Actions, Green Politics, Media, Movement Culture and tagged Trayvon Martin on July 14, 2013 by Michael ONeil. 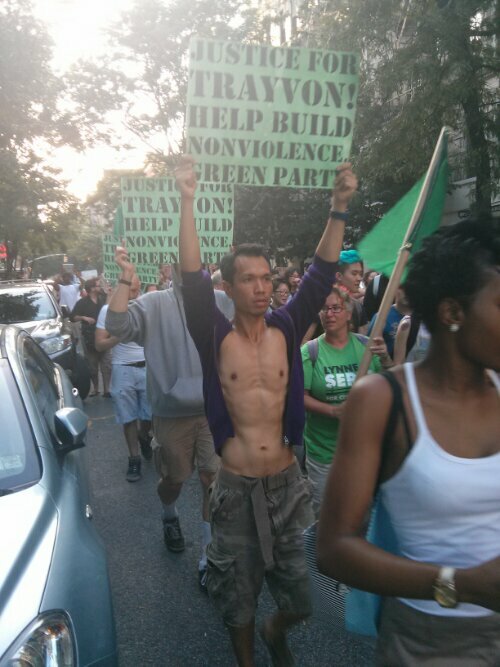 This entry was posted in Actions, Green Politics, Movement Culture and tagged Trayvon Martin on July 14, 2013 by Michael ONeil.